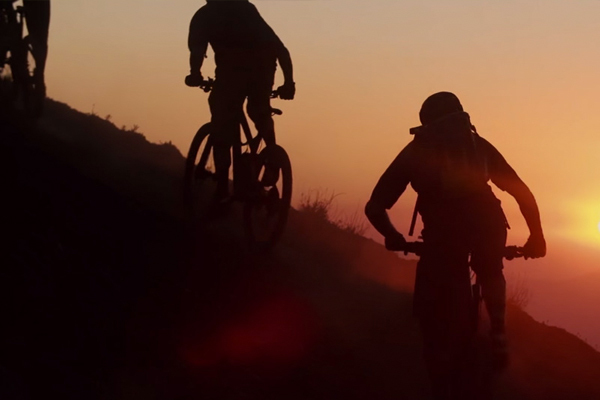 Shimano XT was the first ever dedicated mountain bike group developed by Shimano and they work hard to make sure XT serves the needs of mountain bikers everywhere. 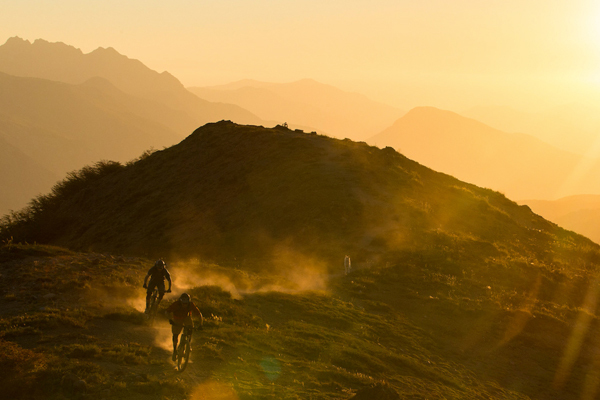 To celebrate the launch of the new M8000 version, We set-off to Chile with Thomas & Andrew to meet up with locals Ignacio & Nicholas, to celebrate and document the fundamental enjoyment of mountain biking. 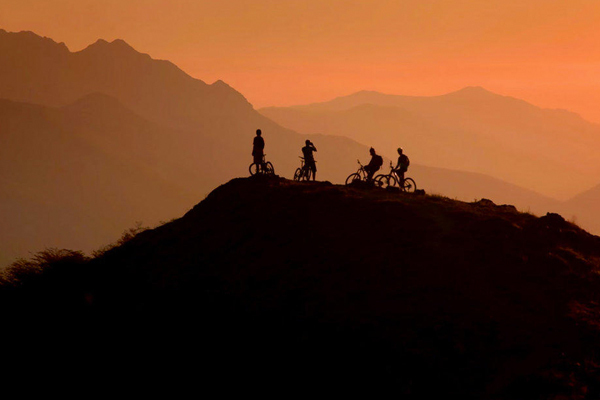 To remind us all that no matter where you live, who you are or how you ride, nothing beats going on a mountain bike adventure with friends.